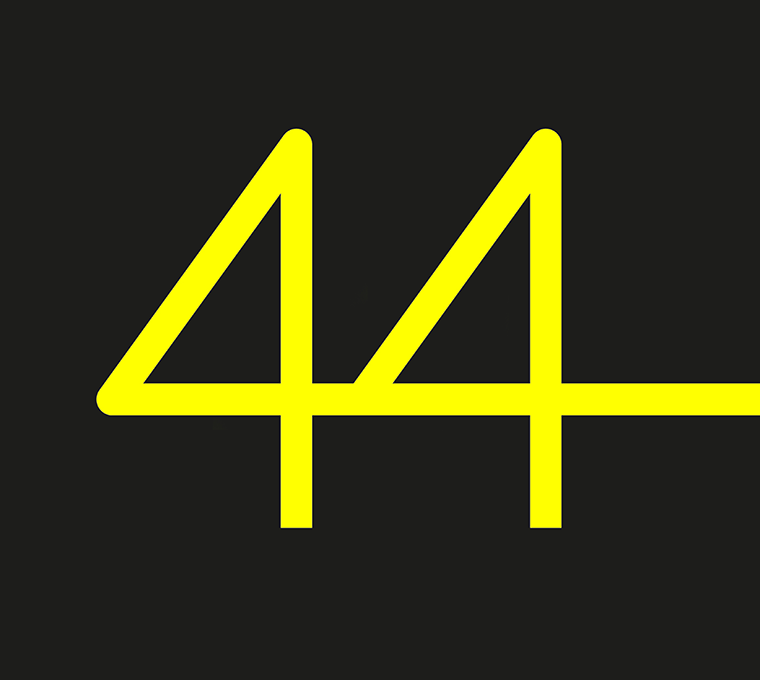 The 44Cup will kick off the 2019 season with the 44Cup Porto Montenegro. 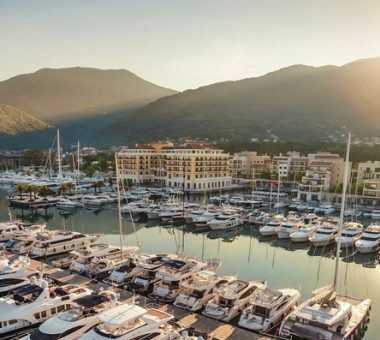 Hosted for the first time by the world-renowned super yacht marina Porto Montenegro. 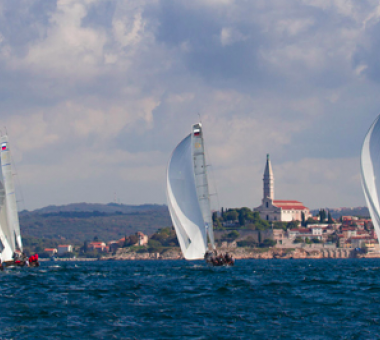 the race course will be set on the beautiful Bay of Kotor, a UNESCO World Heritage site, offering the teams flat water and fair winds against a stunning mountainous backdrop. 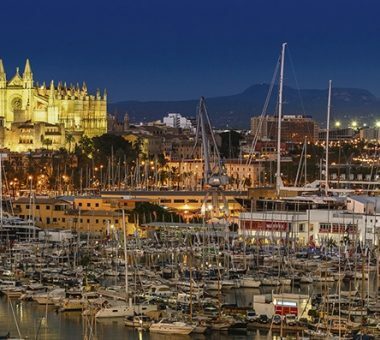 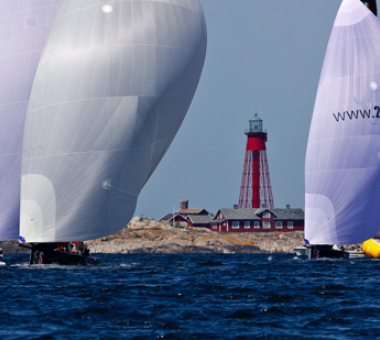 The Racing Tour will then continue on to four of the best sailing destinations in Europe including the picturesque town of Roving in Croatia for event two and the Swedish sailing Mecca of Marstrand Island for event three. 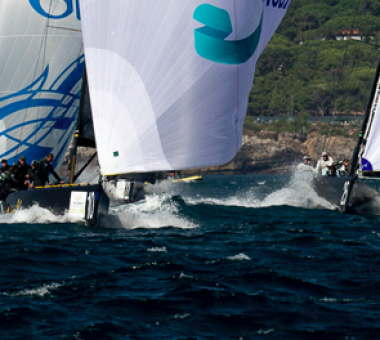 Then in early October it is on to a favourite venue for the fleet – Cascais, Portugal – where the boats will once again get to race in the big waves of the Atlantic Ocean.